This Saturday night the Ghost Light in Hamtramck is bringing another great show to their stage! 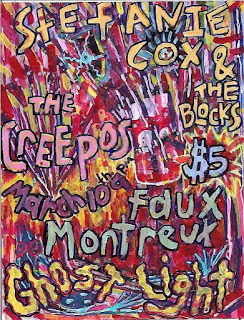 Stefanie Cox will be playing along with The Creepos and The Faux Montreux. This show is happening immediately after the Detroit Grand Cabaret's Detroit Rock Shimmy next door at the Ant Hall. 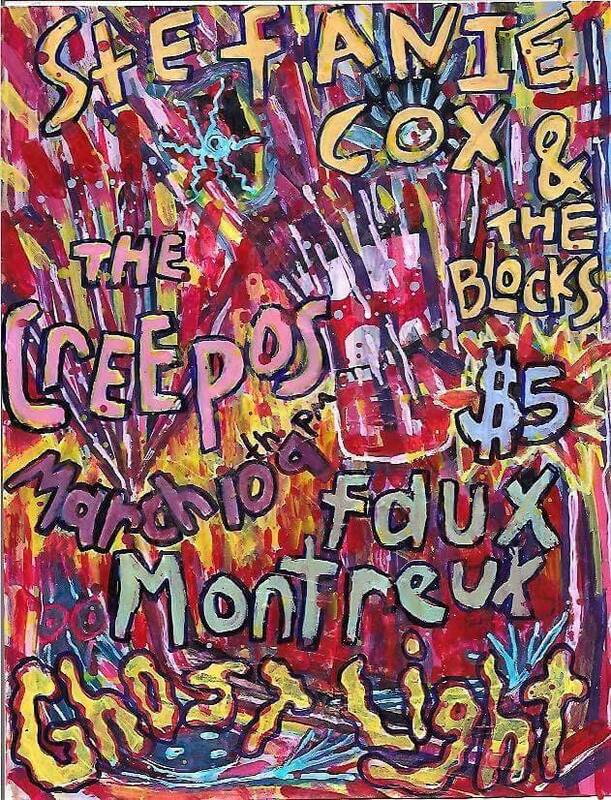 Cover for the show is only $5 but lucky for you we're getting someone in for free. If you would like to enter to win a pair of tickets to the show, send your name to hipindetroit@gmail.com with #lateshow in the subject line. We will draw one lucky winner on Saturday morning and they will get in the door that night with a friend for free. The Ghost Light will open at 7 p.m. on Saturday and music is set to start at 10. For more info on this show, click here.